Greenpeace is putting pressure on brands to stop using dirty palm oil in a global campaign that highlights the destruction of rainforests through the eyes of an orangutan. In the film, Rang-tan shows up in a little girl’s bedroom and starts causing mischief. Before the girl banishes the animal, she asks what brought her there. 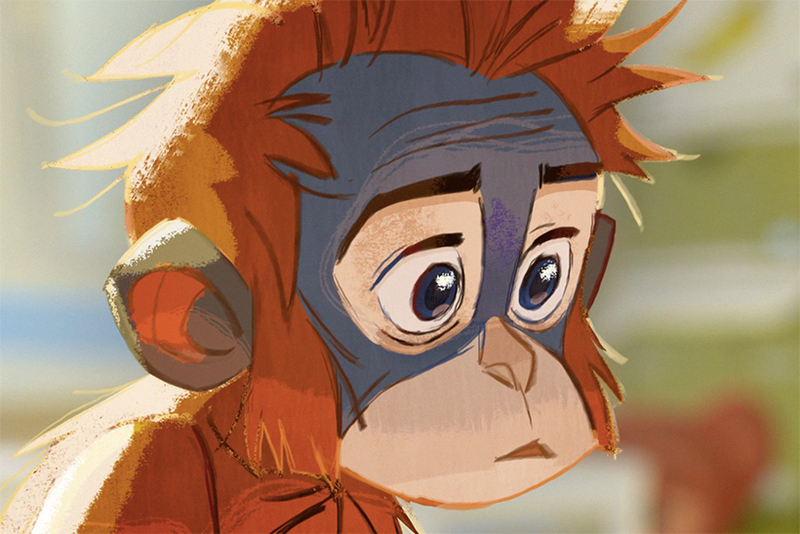 Rang-tan recalls a harrowing tale of her forest home destroyed, trees burning and being hacked down, and her mother getting injured. Greenpeace will show the film online, on social media and in UK cinemas with thousands of screenings throughout August and September. It is also accompanied by a storybook about Rang-tan which will be sent to influencers and which Mother aims to eventually make available in UK schools. The campaign is calling on big brands such as Nestlé, Unilever and Mondelez to keep a commitment they made 10 years ago to drop dirty palm oil from their products by 2020. With 500 days to go until this deadline, their progress has been "pitiful" and deforestation for palm oil is still a major problem, said John Sauven, the executive director of Greenpeace. Palm oil is used in almost half the products purchased in UK supermarkets. "When you look at all of the big brands, they are basically all in the same boat and are still buying palm oil from companies associated with destroying the rainforest. That has to end and brands have got to really up their game," Sauven said. "We’re not asking them to do anything more than deliver on the promise they have made." The film has been timed to release ahead of International Orangutan Day (19 August) and focuses on that animal’s story because orangutans are "our closest cousins" and under serious threat from deforestation, Sauven explained. Bornean orangutan numbers more than halved between 1999 and 2015 with the loss of approximately 150,000 individuals, due to the destruction of their rainforest habitat. "That’s why right now we want to wake the world up to what is happening, and we need a solution," Sauven said. Greenpeace wants to mobilise a new army of activists and is inviting people to sign a petition urging multinational corporations to remove dirty palm oil from their supply chains. Sauven called this film "bigger and better than what [Greenpeace] has done in the past" and predicted it will have a significant impact on a broad audience. It was directed by Salon Alpin through Passion Animation Studios, while MC&C Media handled media planning and buying. "They tell a story that on the one hand is quite complex but it’s been told in a very simple yet creative and emotional way. It’s very engaging and powerful," he said. 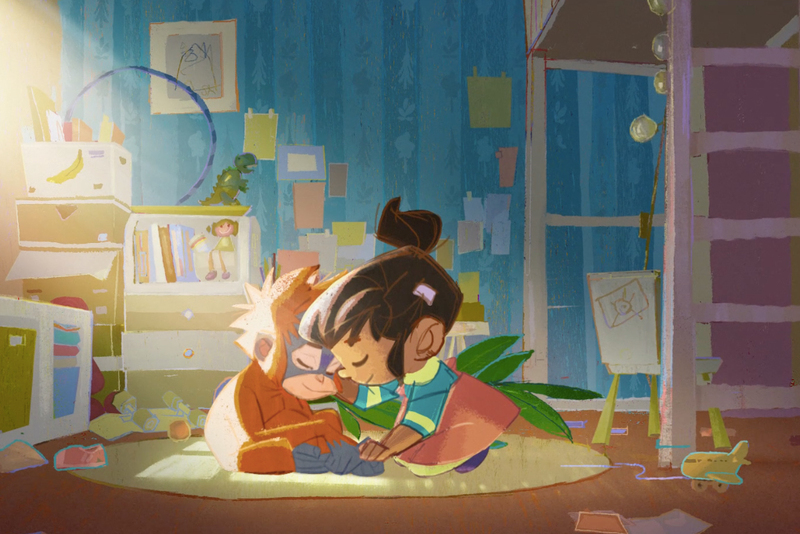 When Mother got the brief to raise awareness about the destructive use of palm oil, the character of Rang-tan "came the closest to everyone's hearts," said agency partner Hermeti Balarin. "This felt special, and we wanted the world to hear these words. It has a disarming nature because it didn’t come to you to preach, scare or the usual things that charity or cause-related work tries to go for," Balarin said. "This came about in a gentle and heartwarming way before it delivers the darker story. It was an entertainment property above all else." 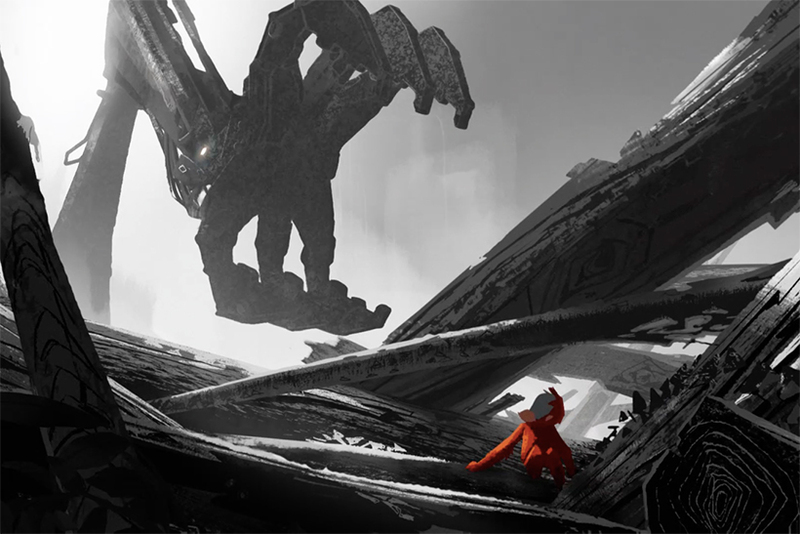 The scenes were designed using techniques such as 3D and VR to bring to life the hand drawn animation. While the film has animation and storytelling traits that could appeal to children, it is intended to reach all ages, Balarin said. "We crafted it so in the end it was a product that adults could also enjoy," he said. Emma Thompson, who was involved with a Greenpeace campaign last year, came on board for this right away, Balarin said. She will be showing the ad before the premiere of her next film and has provided a handwritten letter backing the campaign to send to other influencers. Greenpeace’s two main focuses are on curbing climate change and preserving biodiversity, which it says are the most critical problems facing the planet. This campaign to save the rainforests touches on both of those issues, Sauven explained. Public awareness of these issues is reaching a "tipping point," he said, so it is imperative for brands to take responsibility for their role in helping the environment. "These days brands are very vulnerable if they don’t take into account the fact that people do not want to destroy the environment," Sauven said. "People are much more conscious now in terms of where their products come from and where they’re produced. You particularly will find that with young people, who want that information and take it into account when buying products or supporting brands." Despite the urgency and huge scale of environmental problems, Sauven said he is optimistic that campaigns such as Greenpeace’s can succeed and trigger real change. "I feel more optimistic today than I’ve ever felt before, but I also feel more angry. I feel more optimistic in the sense that we have the solutions. It’s not too difficult to solve this problem," Sauven said. "You can blame the governments and multinationals who want to make a quick buck, but ultimately if you can mobilise millions of people then change will happen."